Its kind of funny how I find the same pattern in every online motorbike/car app driver questions to the passenger. They are mostly very curious about who you are, what you are doing for a living, where are you from, and even how much is your salary or house rent fee. Since coming back from the US, being a nomad and sometime have to carry my backpack around when I move to the next stop, the same questions I receive from those driver is: “Are you going to hike a mountain?”, “Which mountain that you just hike?”, “Do you like mountaineering?”, or something like that. I notice that carrying your backpack around here in Indonesia is still the same like going for a hike or mountaineering, it is something unusual for the mainstream society. It’s somehow fun to answer them with a different story, it almost like you can make up a lot of stories about your life and who cares? Because the chance for you to meet the same driver is almost to zero. I feel like being a nomad in my experience make you meet a lot of different road, people, food, situation, language, excitement, challenges, and other. The skill that I learn recently is how to travel light, bring only 1 shoes that can do for all occasion, bring few clothes that you can combine and wear in any situation / place, find the closest laundry place nearby, not to shop unless its something that will be gone that you don’t have to carry it around, and to be very careful in spending your money. It’s somehow challenging to answer naturally when people ask about where do you live? If you want to make up stories, you actually can but you have to also be natural about it. I remember a couple who did a nomad life for years after selling all their stuff at home and decided to live on the road with their 2 backpack. I think its a very big decision when you decided to live without having a settle place. Now, I am a bit understand how that feel, just a bit, a tiny peace of bit compare to them! Maybe one day if I have a family, I would like to do a nomad journey or just a road trip journey, at least 1 month, to meet strangers, trying out different food and places, learn to survive on the road, to teach the kids from the road because traveling to me is one of the best school on Earth. Being a nomad too, is also being a traveler, because to travel is to move. Let see where this nomad journey will lead to.. Unfortunately I run not every Saturday but sometime, even though I already have running club in Danone every Wednesday! But I did my 1st 10 K in Jakarta Marathon with 1 hour and 30 minutes time. Not bad for beginner! 2) Visiting Paris & some countries nearby, US, India, Japan, Vietnam, Kamboja, China. 4) Donate continuously every month and interact with community more often and also be nice to everyone! 5) Start the social business that I’ve been planning for! 10) Fasting every Monday and Thursday, Sholat Dzuha, and Sholat on time! 8. Fasting every Monday and Thursday, Sholat Dzuha, and Sholat on time, Sedekah every month! 9. Start life healthier by running at least once a week, swimming, eat good food! 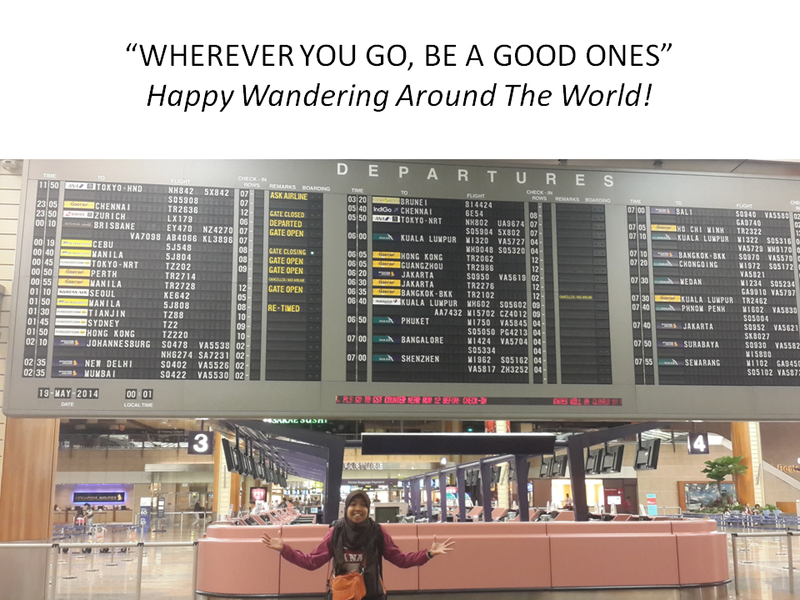 I take a chance to look back at my 2014 year and I decided to give it the title : Year of Wanderlust. 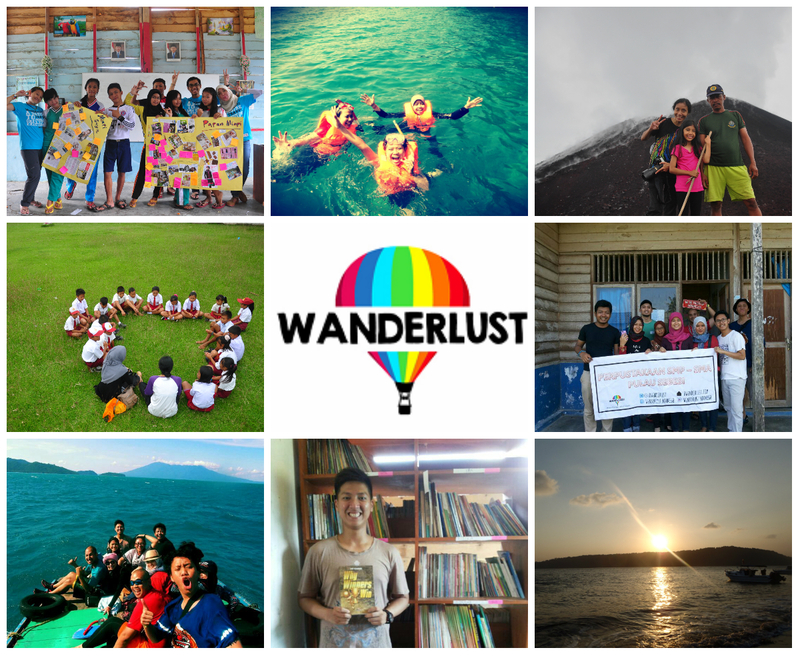 What is Wanderlust? 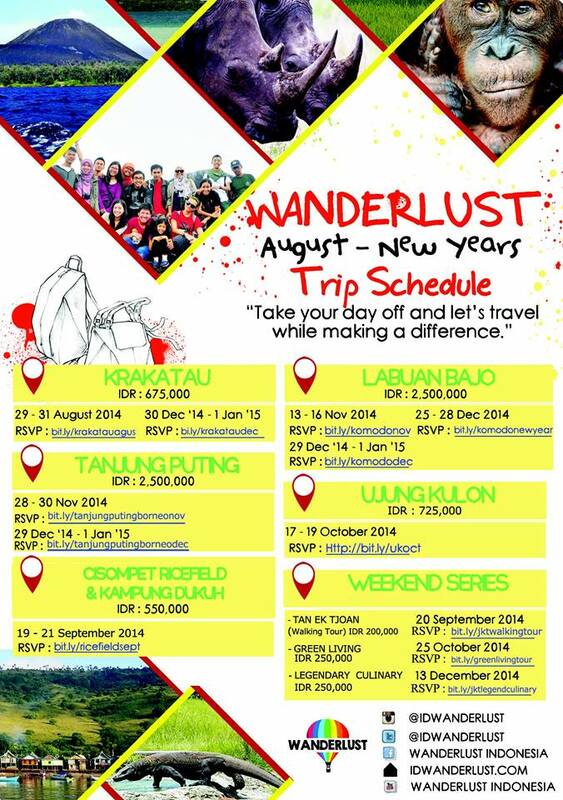 Wanderlust literally means a strong desire to travel to understand once very existence. In my experience, since 2010 when the first time I travel aboard to Boston, USA.. this year is become the year that I travel the most. 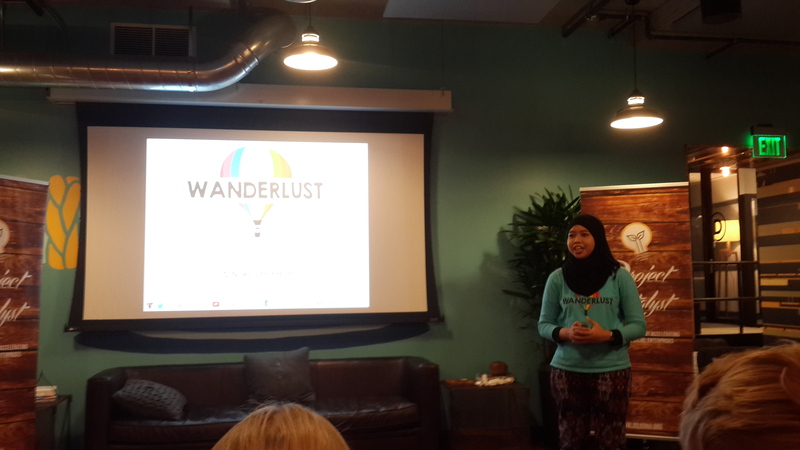 This year is also the year when me, Fany, and Syahira started our social business called Wanderlust Indonesia which is an Indonesia-based social enterprise that creates a unique traveling experience by encountering traveler and locals. 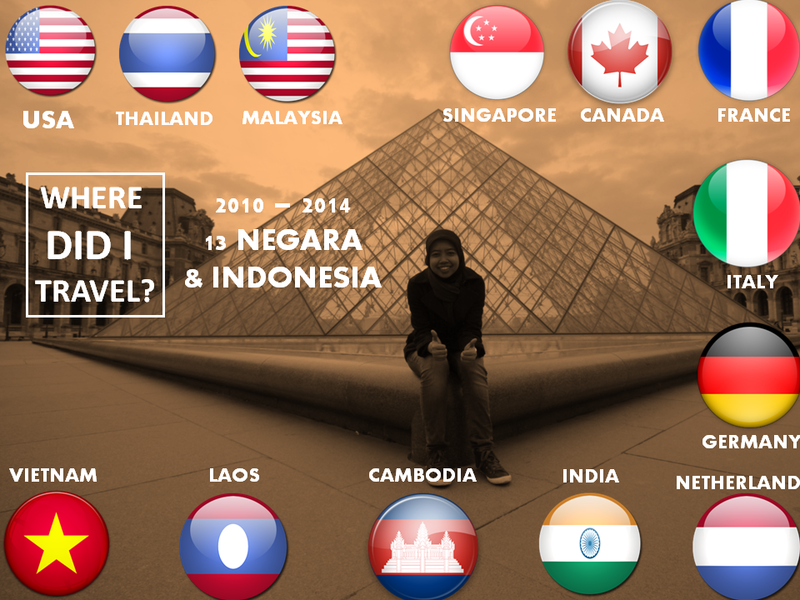 Last week I got chance to share my experience traveling with Couchsurfing and I just realize when I made the slides that if I resume where I travel from 2010 – 2014, I already travel to 13 countries, some of the countries I got chance to visit twice or even 3rd times such as USA, Canada, Thailand, Singapore, and Malaysia. This is exclude places that I visit in Indonesia. 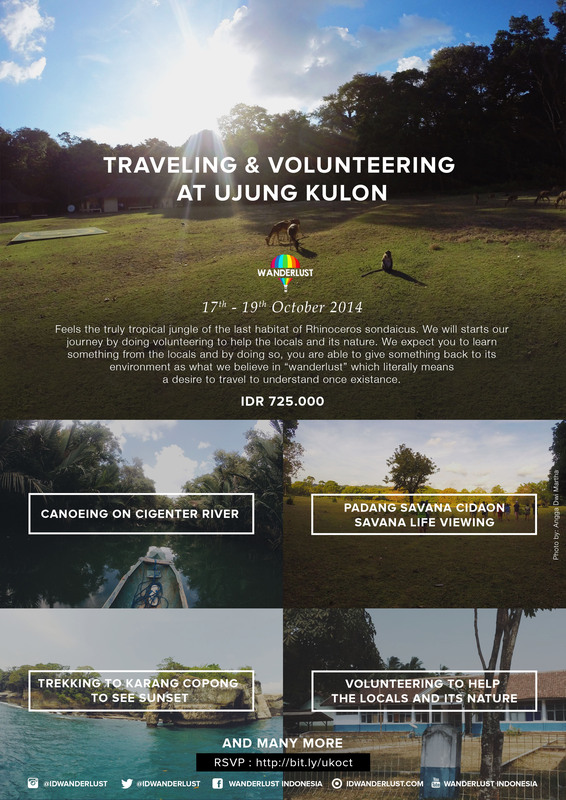 – Backpacking trip to Indochina, visiting Vientiane, crossing the border via roadtrip from Cambodia – Laos & Laos – Hanoi. 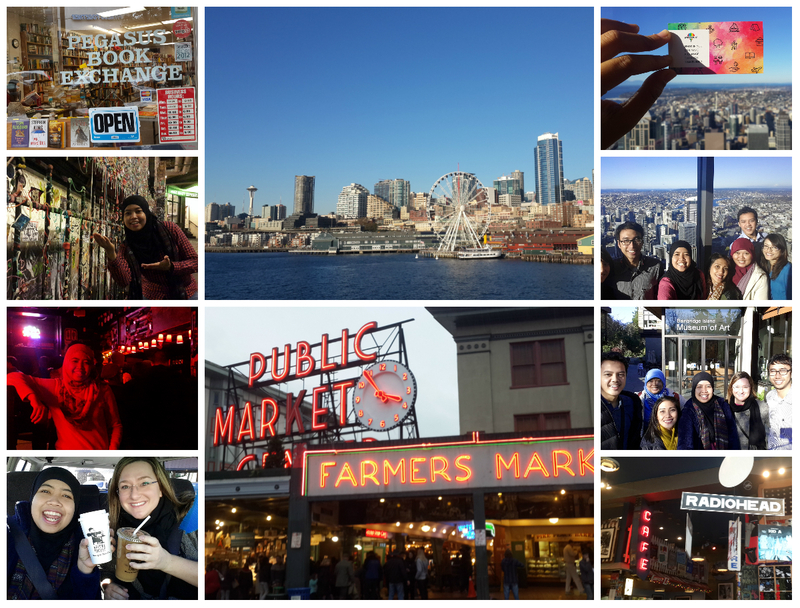 – Extended my visit from Seattle taking a bus ride to Vancouver. Hosted by Chitha & his family in Vancouver. Meet Nithya who drove from Calgary to Vancouver! 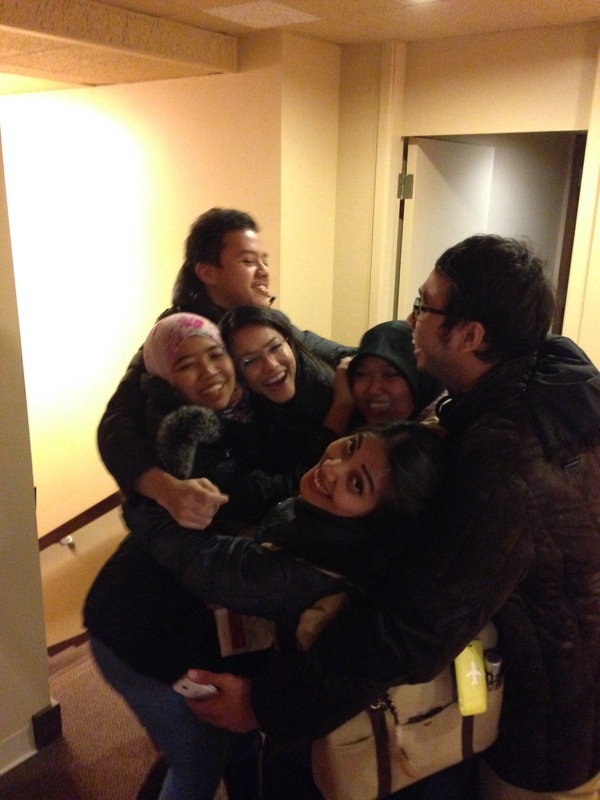 Reunion with Canada World Youth fellas. 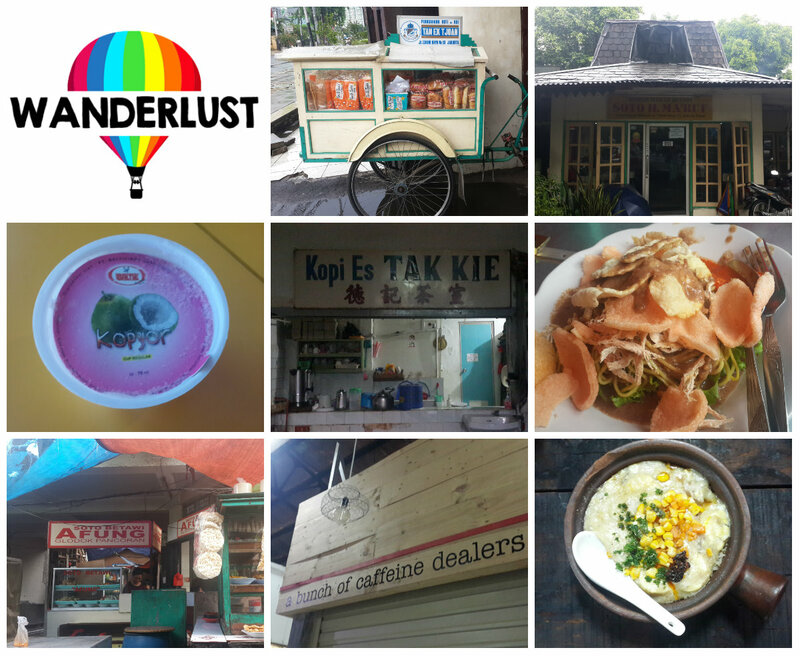 – After Bali, I decided to extend my travel to Flores! One of the most beautiful island & place in Indonesia. 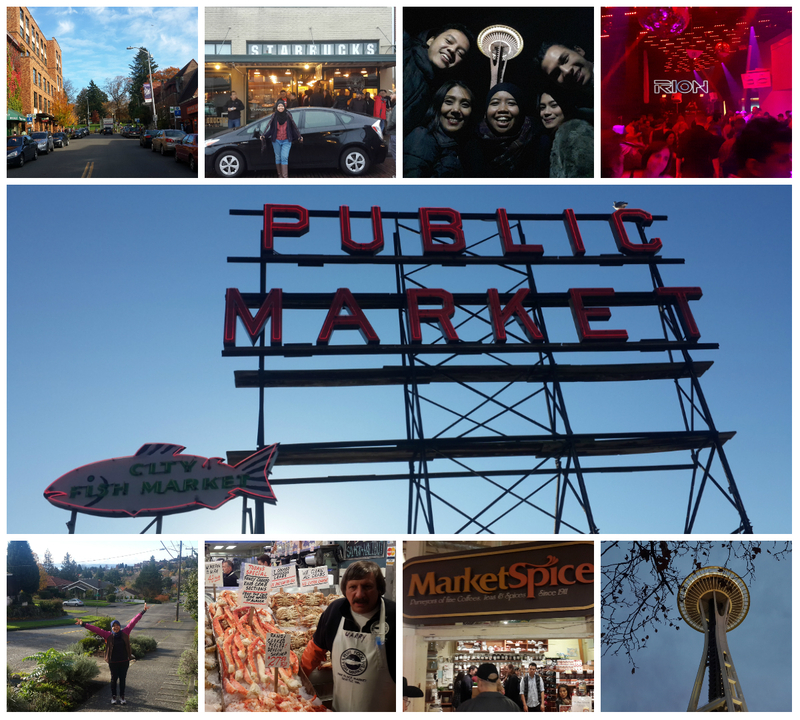 I travel with Karin – friend of my friend who I never met before! Its ended up we have such a wonderful escape! I also lucky to have Enggi working in Labuan Bajo, Flores so we hosted by her and we really enjoy our stay there. Especially, its my birthday when we arrive in Flores 🙂 We visit Labuan Bajo, Komodo Island (Live on board experience & snorkeling to many many beautiful islands), Wae Rebo UNESCO World Heritage, and Cunca Wulang waterfall. 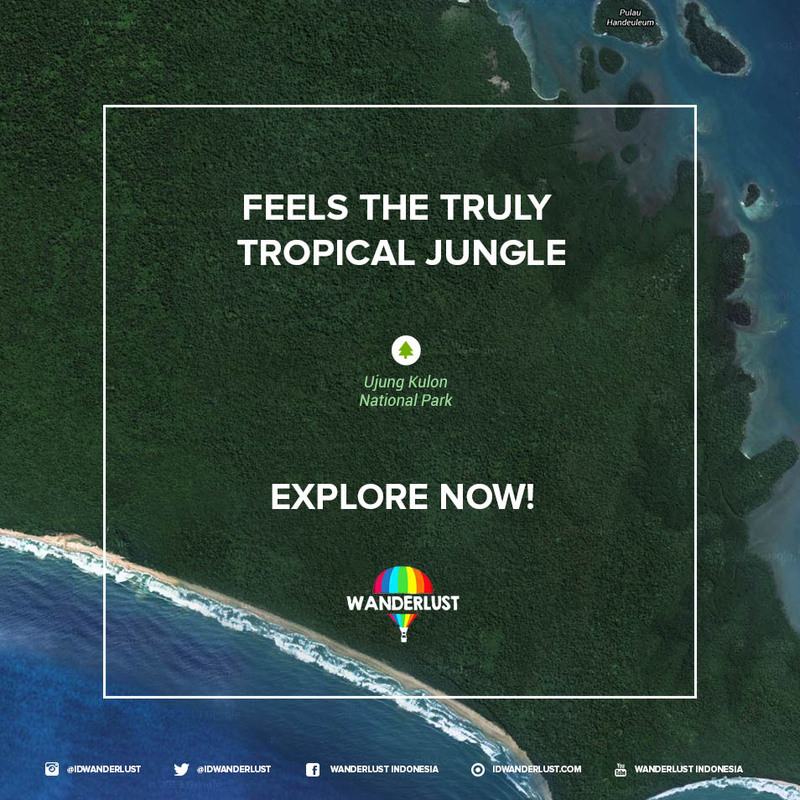 – As a part of Wanderlust project, we visited Ujung Kulon and meet a very awesome headmaster named Pak Ramli who support Wanderlust a lot! – My second home! 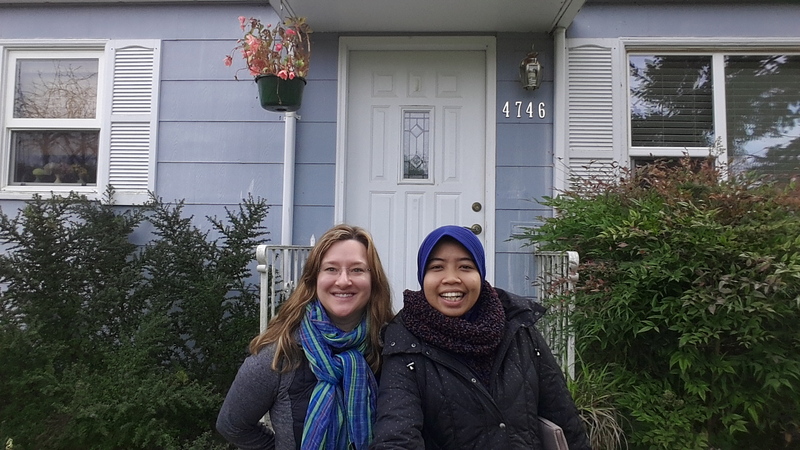 I got chance to come back twice this year in Depok village, meeting my Abah & Mamah; my host family in Canada World Youth program 2011-2012. 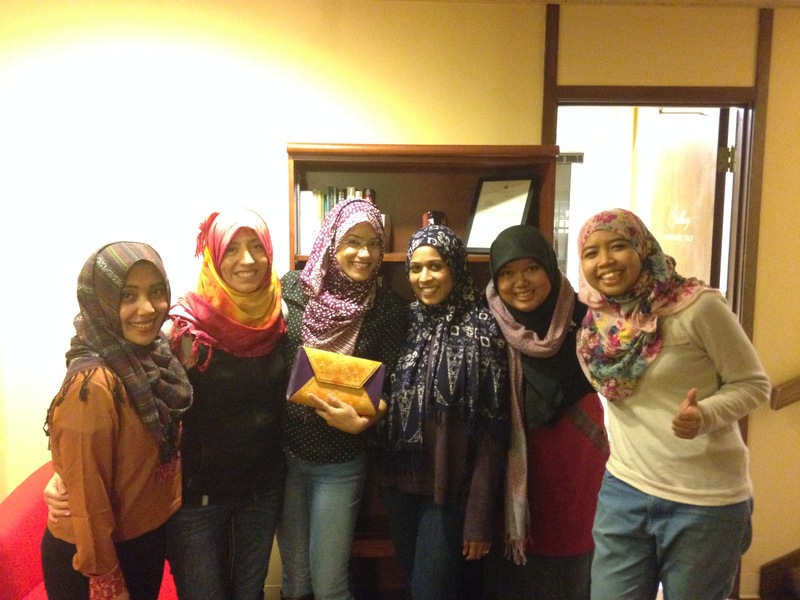 – Welcoming Chitha back to Indonesia! I got chance to have 10 days on the road trip with him! We visited Ijen Crater in Banyuwangi, East Java. 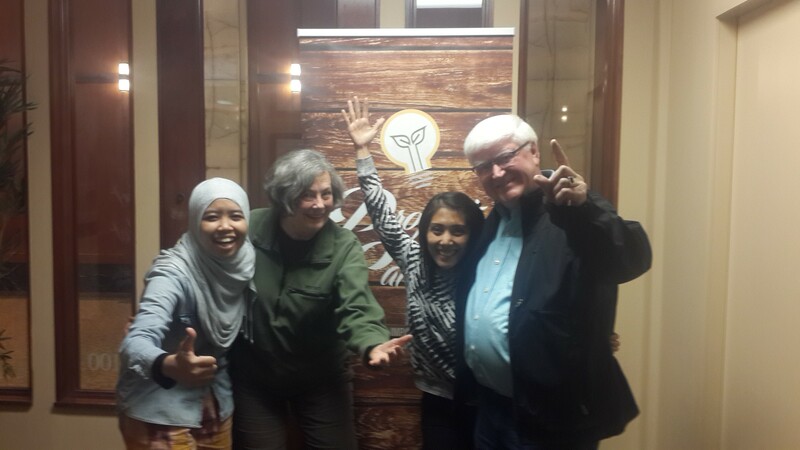 – The same like above, we start the trip from Surabaya, pick up by my friend Hafidh and take a road trip with Wan & Dimas (our Canada World Youth fellas staying in Malang & Surabaya). 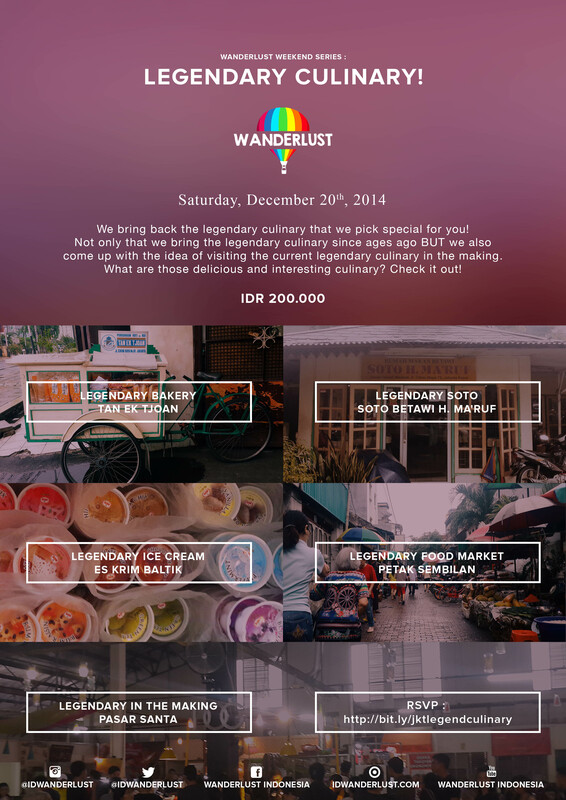 – The 1st visit was for survey of Wanderlust Indonesia program and the 2nd visit was one of my road trip with Chitha. We stay at Pari island. 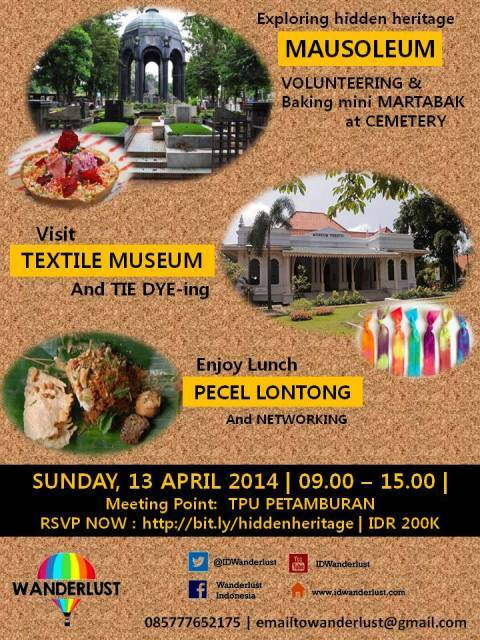 – This is my 1st time in Medan! This time is with Danone also for our recruitment of Management Trainee Danone program. I cannot thank God enough for all the blessing and kindness that God gave to me. I hope that I can always pay all those blessings forward to as many people as possible. The things that I found I cannot fulfill in 2014 was my intention to always fasting in Monday & Thursday, always do the sunnah prayers. I hope that in 2015, I can be closer to God in terms on this thing. 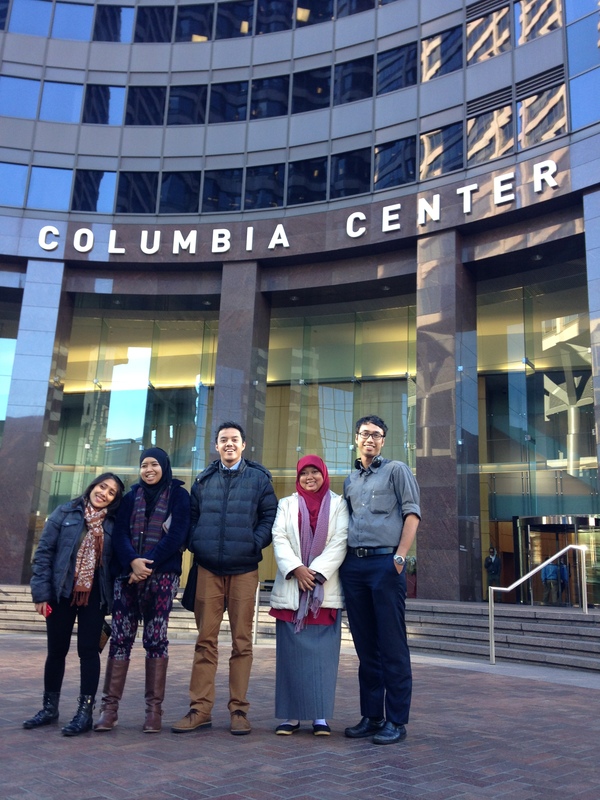 Last month in November 2014, I was lucky to be one of the selected 5 Social Entrepreneurs from Indonesia that got a chance to go to Seattle joining “Project Catalyst” program by JOLKONA and US Embassy. What is actually this program all about? 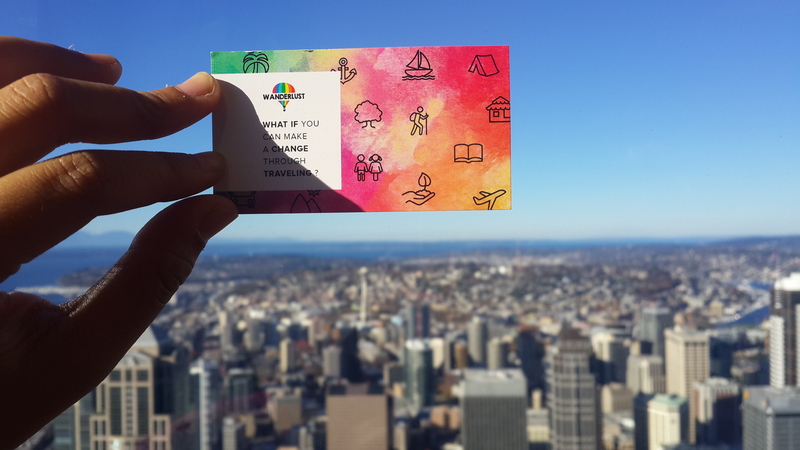 Project Catalyst designed to escalate social business from developing country and leverage the impact of social entrepreneurship by bringing social entrepreneur from developing country to Seattle, to learn about social business, meet prospective investors, and network. 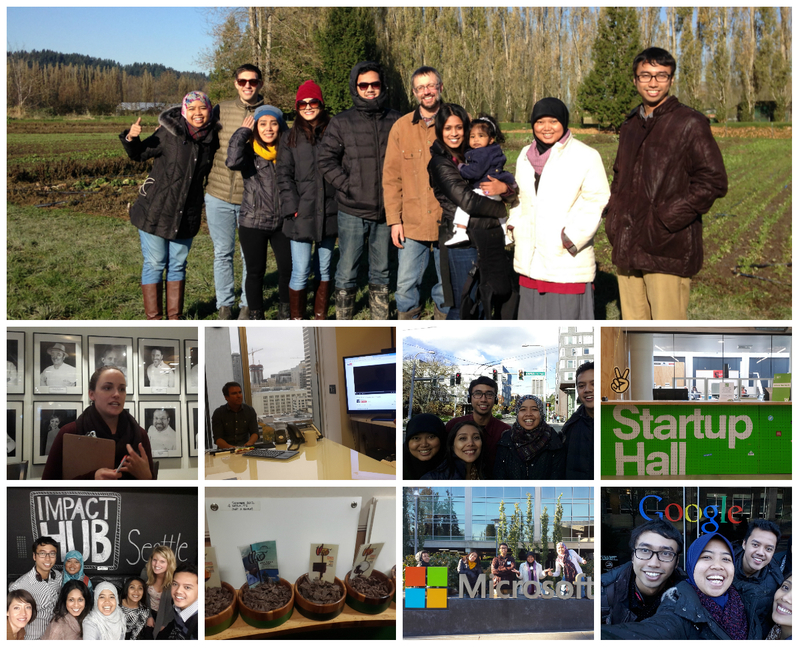 They put us through two weeks of intensive training, mentoring, and networking to bring our social mission driven startup to the next level. 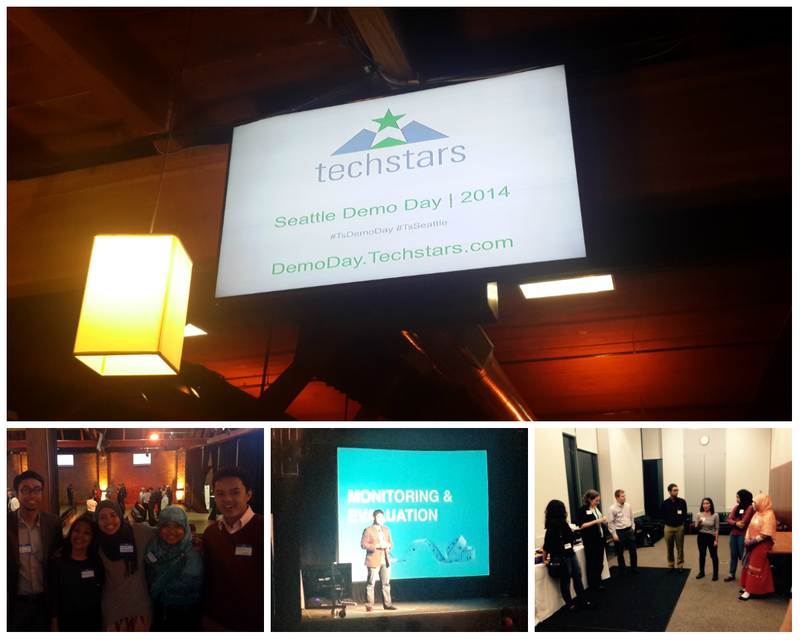 We attend workshops to refine our business, met the Seattle Start-up community, visit some successful company like Google, Microsoft and learnt to pitch to investors. 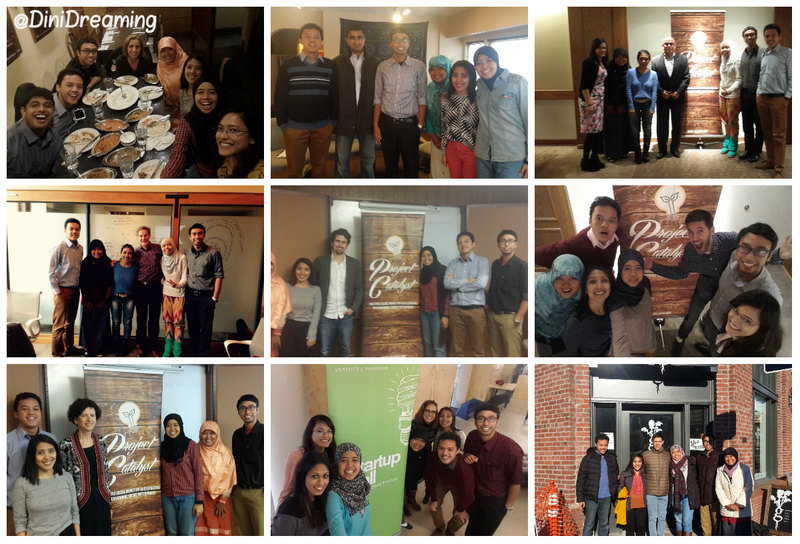 Above all those activities, we also got chance of MENTOR MEETING twice in that 1st week. 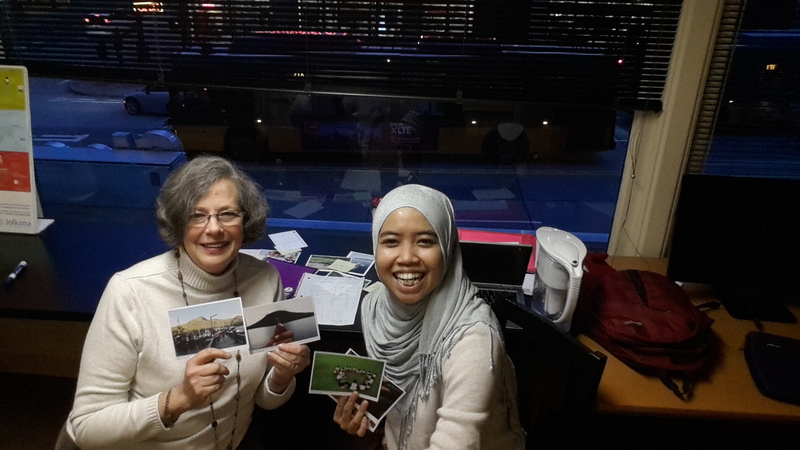 My mentor is Maryann Ness – used to be Kak Hendriyadi’s mentor in batch 1 and wife of other mentor, Bob Ness – who is mentor to Nancy Margried! Maryann has over 30 years of experience in all aspects of financial management, particularly for local governments and non-profits. Background includes Finance Director for a suburban city and a mid-sized international non-profit, and CPA for large public accounting firm. Major responsibilities have included grant-writing, compilation of annual budget and supervision of accounting, human resources and IT functions.Recently retired and taking classes at the University of Washington in Asian history and culture, including history of Indonesian. Volunteer activities include Woodland Park Zoo and Washington Community Alliance for Self Help (CASH). Washington CASH trains and advises financially disadvantaged people in King County in how to operate their own businesses and offers small loans to those who qualify. For Alfi & Nancy, they still work on it.